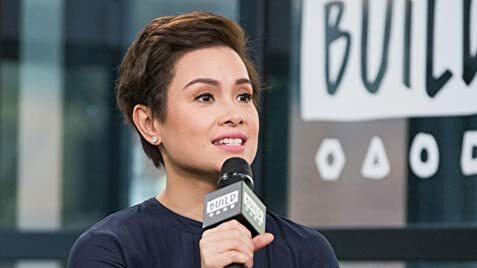 How much of Lea Salonga's work have you seen? She has a small, deep dimple near the right corner of her mouth. It appears when she smiles.